> Enter Purchase Invoice/s Year Date. Eg-1: If Invoice Date: 28-10-2014, Enter Year as 2014. Eg-2: If Invoice Date: 05-01-2015, Enter Year as 2015. > Enter Buyer Purchase order No / Letter of Credit (L.C) No / Any other agreement No. > Your must enter Purchase order Dt / Letter of Credit (L.C) Dt / Any other agreement Dt. Date must be (dd-mm-yyyy) Format. This date must be before the Purchase Invoice/s Date. 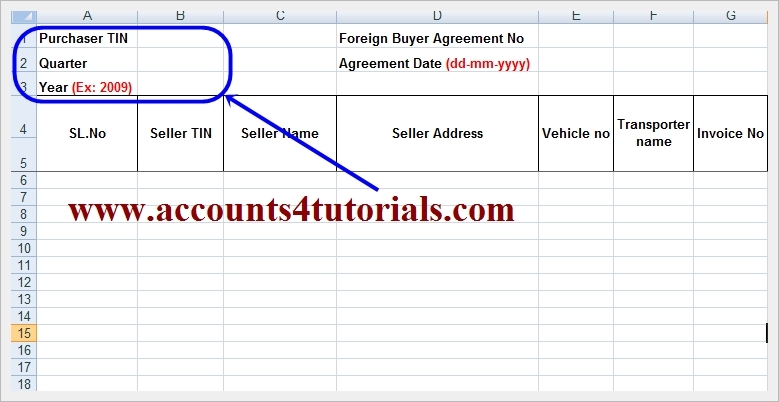 > Column B: Enter Seller TIN Number. > Column E: Enter Vehicle No. 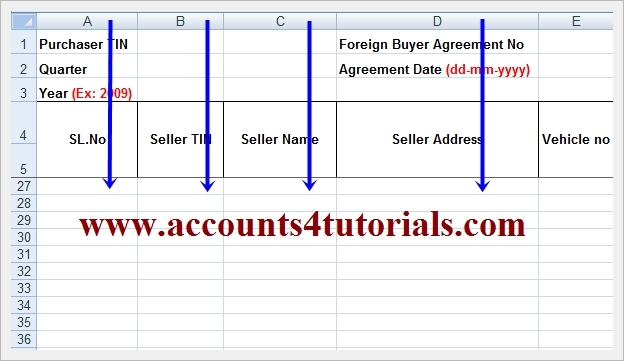 > Column G: Enter Purchase Invoice No. > Column H: Enter Purchase Invoice Date (Date Format (dd-mm-yyyy). Invoice date must be later the Agreement no. > Column I: Select Commodity. If Commodity not found in the list select, Others from the list. 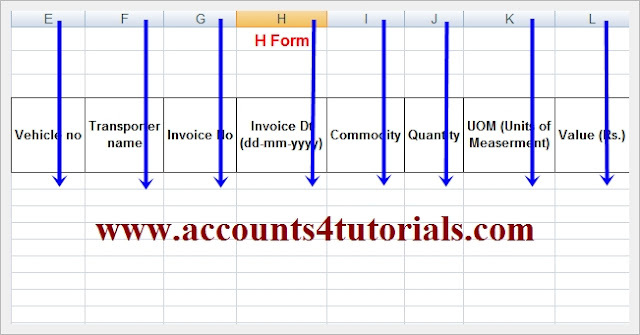 If Multiple commodities are transported through single invoice select Multiple goods from the list. > Column J: Enter Invoice total Qty. If Commodity selected is ‘Multiple Goods’, enter the total quantity number in Quantity field. 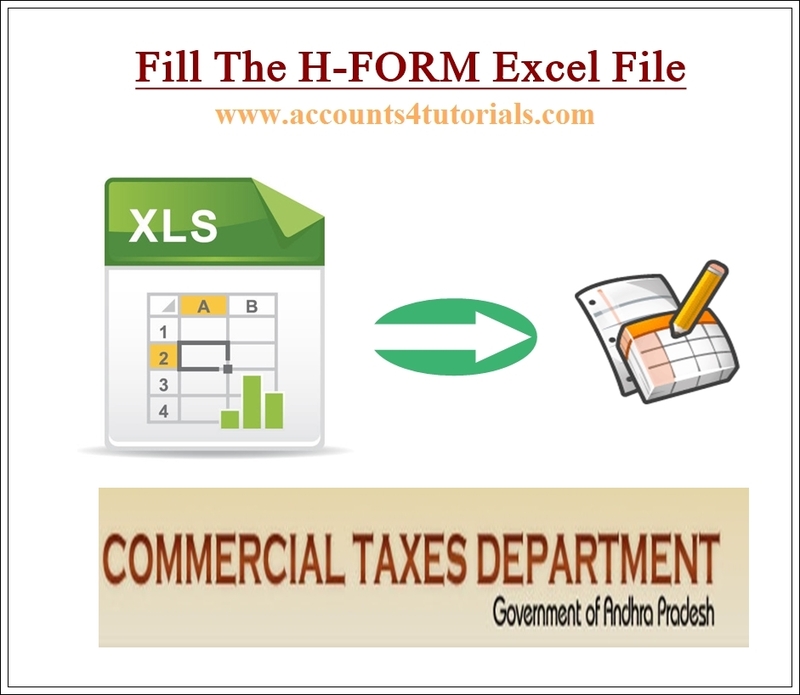 > Column K: Select unit from list like MTS, Quintals, KGs. In case of ‘Multiple Goods’, use NA as Unit of measurement. > Column L: Enter value of Goods in Rupees without paise. After enter the all date in the excel sheet, save this file in your computer for READY to upload. 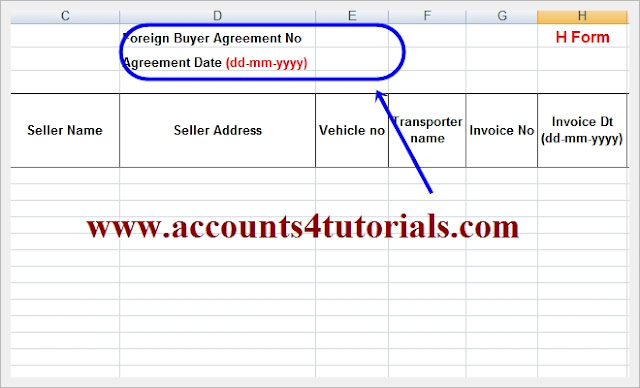 Agreement Date : Enter Agreement Date in dd-mm-yyyy format (EX. 01-05-2014) and the Agreement date Should be Less than the Invoice dates. Don't use special characters in whole excel sheet. Eg: ", ', =, + etc. 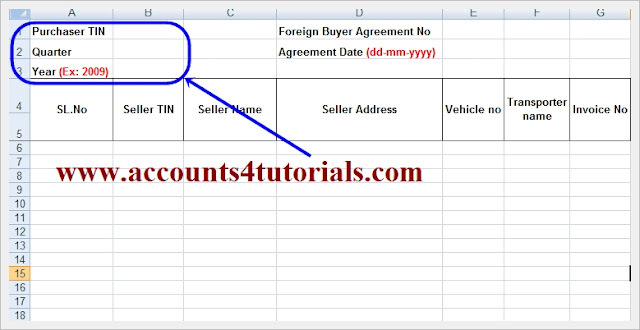 All Columns in Excel File are Mandatory. Don’t Leave empty rows between the data rows.